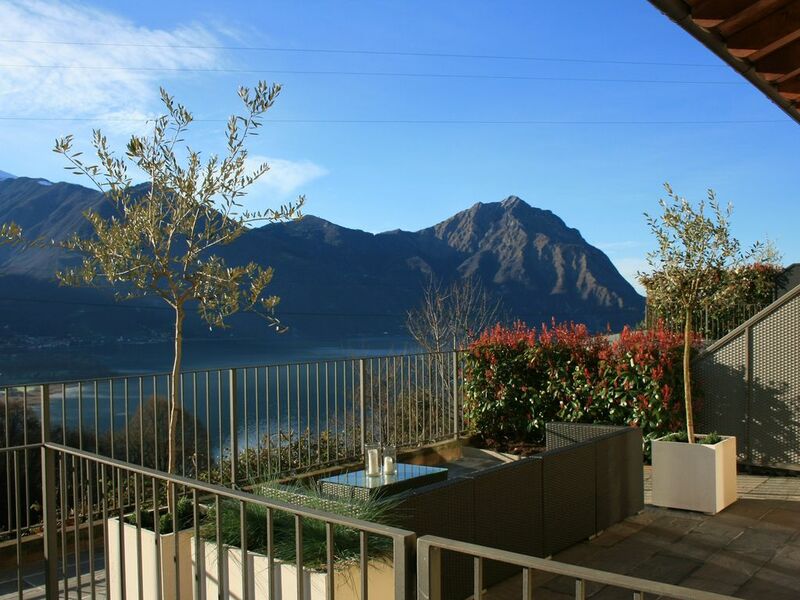 Just 15 minutes walk from Lovere, an idyllic harbor town on the northern end of the Iseo, lies this property. Located in Branico - small village with small narrow streets and a completely authentic little Italian grocery store. In a complex of 13 houses this property is rented on a weekly basis during the high season and minimum 5 days in the off season. The house is stylishly decorated in modern Nordic design. Everything is new and the property has only had one (current) owner. Lots of outdoor space - 2 terraces, and a huge rooftop terrace.